CSS Grid to the Rescue? Now, I’m not completely sure this is “innovative”. If done as “design theory” it reduces access – in other words, you have created two drinking fountains for two different kinds of users. If your target market is the USA, fine. But so many websites are international that one wonders if these designers are retreating back into their “graphic design” bubble and ignoring users – or more nastily, expecting their users to meet them halfway. Originally, Progressive Enhancement prevented the hunger for “print design layouts” from taking over the web. In the above, I see a pretty clear collision between Ux and Ui designers happening once again. CSS Grid simplifies things away from messy JS frameworks, but it also enables Ui crawling up into Ux and reducing the latter’s effectiveness. One problem may be that Uxers are doing too much Ui – the standard wireframes that are often the end product of the Ux team have some Ui baked in, invariably dictating Ui decisions directly. One way to get around this is to change the Ux deliverables. An interesting example is “priority guides”, discussed (again) on A List Apart. A Priority Guide is the equivalent of a “Style Tile” for Art Direction. After the Information Architecture is determined, the Uxer’s job is to prioritize, not lay it out for the screen. This method avoids the Ux decisions being converted to 2D visual design. In fact, it harks back to the original goals of Progressive Enhancement, which was to make sure everyone got content in the appropriate sequence (rather than trying to faithfully build “pixel perfect” layouts on obsolete browsers). The other advantage of a Priority Guide for web sustainability is that it isn’t 2D. Right now, most Ux designers are still cranking out flat 2D design, while the rising tide of Virtual Reality and Augmented Reality applications threatens to make them obsolete in a few years. Current “Ux in VR” work looks very different than traditional, graphic-design oriented 2D Ux workflow. 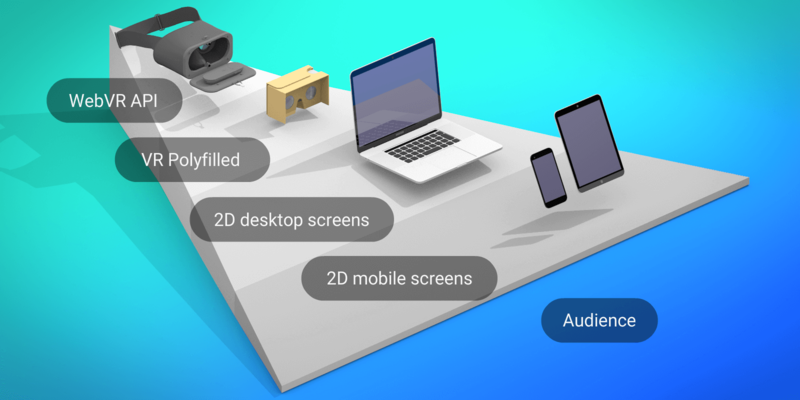 The industry risks being made irrelevant by VR and AR replacing standard web interfaces. In the future, the “obsolete browser” will be flat 2D layouts! 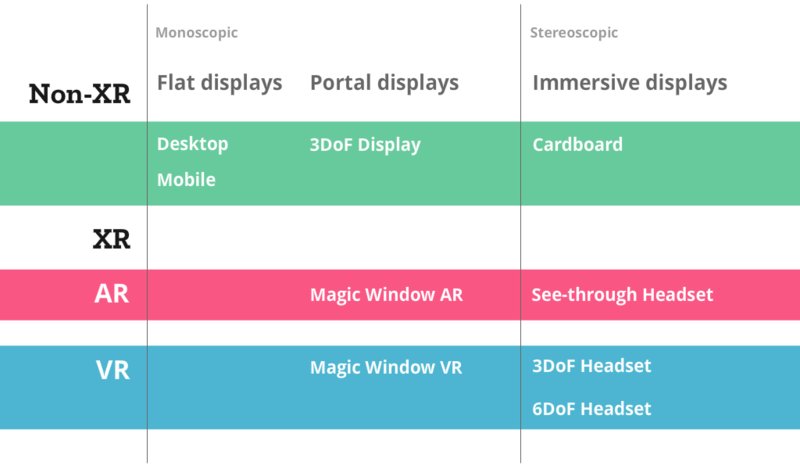 A priority guide, while its default is 2D/one-column, can also be used as a guide to Progressive Enhancement strategies for WebVR, where some users get a 2D screen, while others get a “magic window” into a 3D world, and yet others get a real virtual world via their headsets. Great examples on Unboring.net by WebVR/WebXR designer Arturo Paracuellos of this! This kind of Progressive Enhancement IS the future of web design. Web sustainability requires that we begin thinking beyond the confines of old browsers, as well as workflows that keep us from designing using new interfaces.